After returning to the PGA Tour in 2018, Tiger Woods took the golf world by storm once again after an impressive year back. After numerous back surgeries, Woods’ game was able to return to a competitive level and looked as healthy as he’s been in years in 2018. Woods’ year back was capped by winning the Tour Championship, his first PGA Tour win since 2013. Woods also came strokes within winning his 15th career major, but fell short to Brooks Koepka at the PGA Championship. Despite losing, many would never have thought Woods would’ve been in contention for a major in 2018. Now, Woods turns his attention to 2019. Woods will make his season debut this weekend in the Farmers Insurance Open at Torrey Pines, an event he’s won seven times. When he tees off at 1:40 p.m. Thursday, Woods will be ranked 13th in the World Golf Rankings. 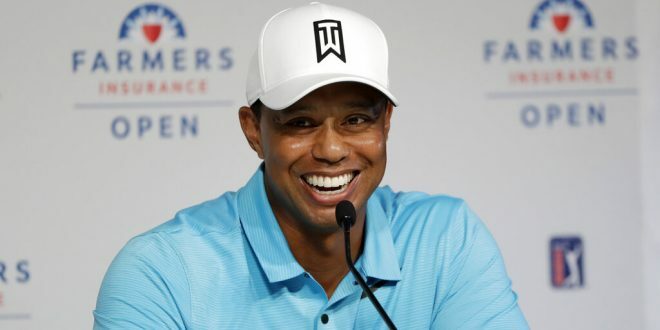 When Woods made his season debut in 2018, he was ranked as the 539th golfer in the world. Tiger Woods and Torrey Pines might be a match made in heaven. Throughout his prolific career, Woods has won at Torrey Pines eight times. 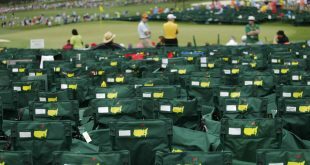 That includes the last major Woods won, the 2008 U.S Open. Woods, 43, has more wins at Torrey Pines in his career than majority of the field have in their careers. 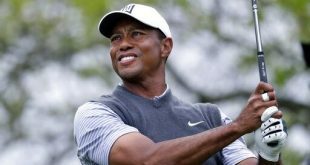 When he announced he would play in the Farmers Insurance Open, Woods quickly became the favorite to win the tournament. His game as changed significantly over years and Woods knows what changes he must make to his game to continue to stay healthy. After his impressive return in 2018 that included seven top-10 finishes, the expectations for Woods are through the roof. As it stands now, Woods currently has the best odds for the 2019 Masters, at 9-1. Woods showed in 2018 he can play at the top level again, but can he win the big one? His success in 2019 will likely be measured by if he can win his 15th career major and his first in eleven years. Woods will likely be among the favorites to win each major in 2019. But before Woods can think about getting his next major, he needs to build off his 2018 campaign. As his season is about to kick off, it will be a big test for Woods to maintain his health and play from a year ago. If he can do that, he might just be back as golf’s top dog.